Click below to read all about . 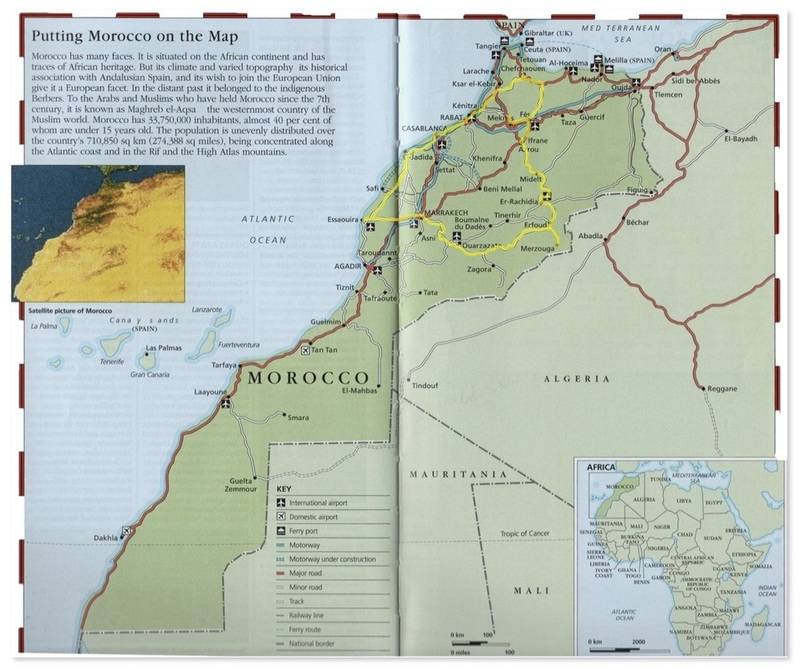 . .
Destination Morocco, the Traveling Nuest'as adventure in 2014.